2017 is a notable year for translators, after the United Nations officially recognised the role they play in fostering peace and understanding following a resolution adopted on 24 May. 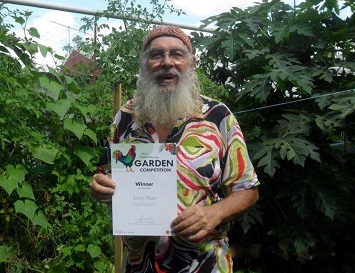 Mr Stony River has been living in Batchelor for the last 18 months and in that time he has transformed his yard into a Garden of Eden with plenty of shady fruit trees and varieties of pumpkins, tomatoes, zucchini, cucumbers, eggplant, chilies, passion fruit, plus much more! 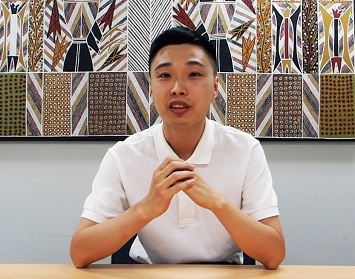 Through our grants program, we provide more than $5 million each year to Local Authorities for projects that make a difference to the lives of people living in communities throughout the NT. Work on the Our Community. Our Future. 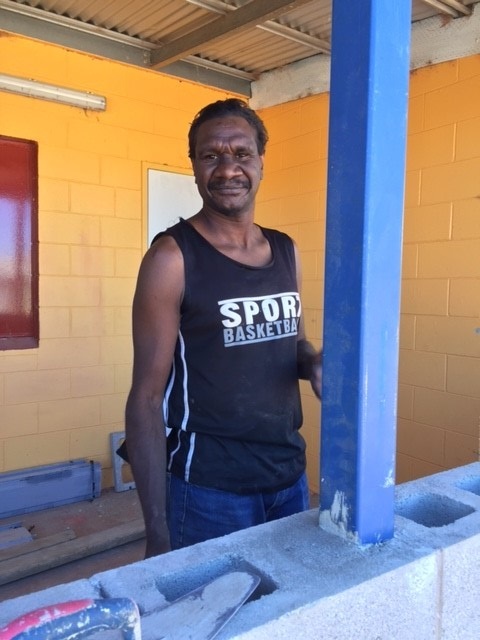 Our Homes remote housing program is progressing and providing many opportunities for residents living in remote communities. Living close to dangerous wildlife is a part of life in many NT communities. Work has begun in 21 remote Aboriginal communities to improve housing under Room to Breathe – part of the 10 year $1.1 billion remote housing program, Our Community. Our Future. Our Homes. 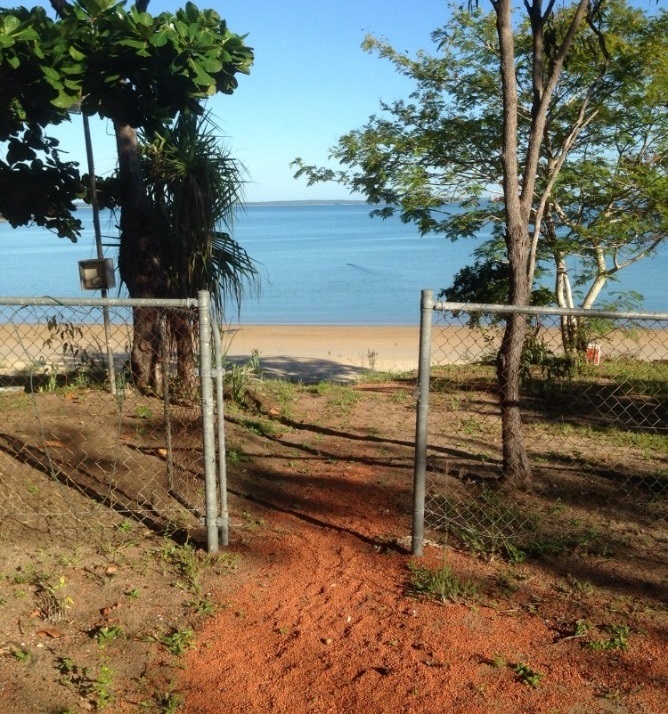 Good things have been happening in Galiwin’ku, as two newly built homes were allocated to tenants in May. 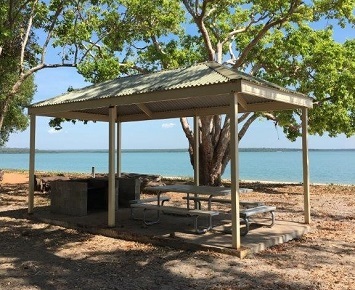 Yurrawi is an island community located 500 km east of Darwin. Until recently, a dwindling water supply threatened the community’s long-term viability. Aboriginal Interpreter Service Director, Colleen Rosas has been announced as the patron for this year’s NAIDOC Week celebrations in the Top End. The most hotly contested event in the Territory is here again and this year the theme is Year of the Rooster.